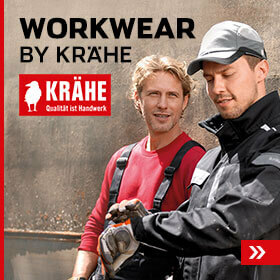 High-quality protective workwear is vital in many industry and craft sectors to protect workers in all activities. 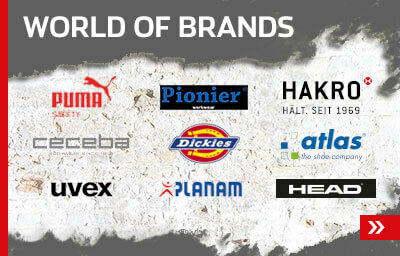 Safety footwear with S1 rating is very often chosen, because it meets the high demands of the EU standard for safety footwear among others. We offer a wide range of high-quality S1 footwear, which is ideal to protect you from injury in the workshop and other interior areas. 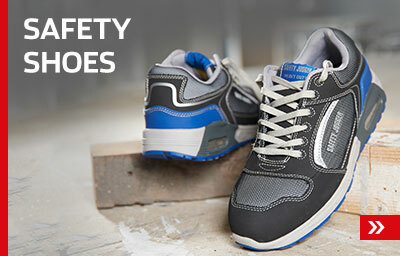 In addition to classic safety shoes, we also offer safety sandals for warm weather. The order hotline in our online shop is open until midnight. A one-day delivery service is also available.